In the United States, the degree is conferred after four years of full-time study in one or more areas of business concentrations. In Europe, the degree is conferred after three years of full-time study in one or more areas of business concentrations. The BBA program usually includes general business courses and advanced courses for specific concentrations. 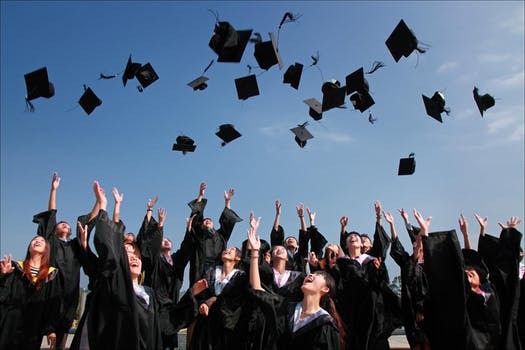 The degree is designed to give a broad knowledge of the functional aspects of a company and their interconnection, while also allowing specialization in a particular area. B.B.A. programs thus expose students to a variety of "core subjects" and generally allow students to specialize in a specific academic area; see aside. The degree also develops the student's practical, managerial and communication skills, and business decision-making capability. Many programs incorporate training and practical experience, in the form of case projects, presentations, internships, industrial visits, and interaction with experts from the industry. General educational requirements emphasize humanities and social sciences (history, economics, and literature). Coverage of mathematics is generally business related, and is often limited to "Quantitative Applications for Business"